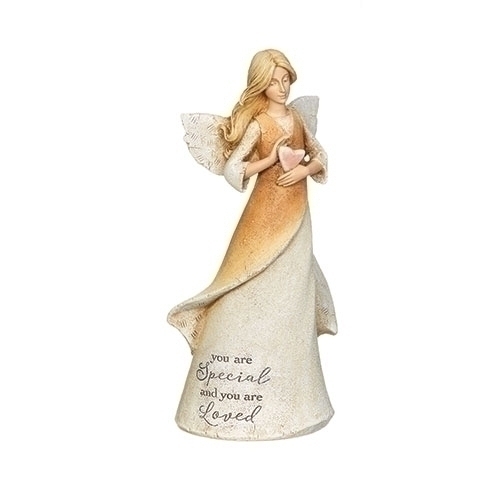 8.5"H You are Loved Angel from the Karen Hahn Design Studio. Resin/Stone Mix. Boxed.